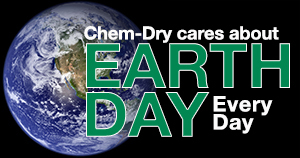 Chem-Dry® cleans for your health like no one else. 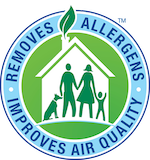 Our proprietary Hot Carbonating Extraction cleaning process penetrates deep into the fibers, removing an average of 98% of common household allergens from carpets and upholstery and 89% of the airborne bacteria in your home when a sanitizer is added. 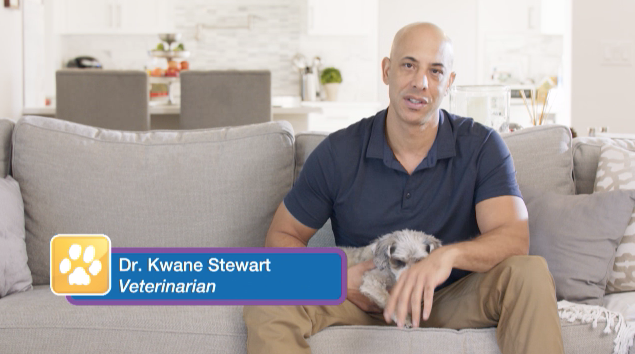 * Plus, our green-certified solution , The Natural®, contains no soaps or detergents so it's safe and non-toxic for your family and pets. 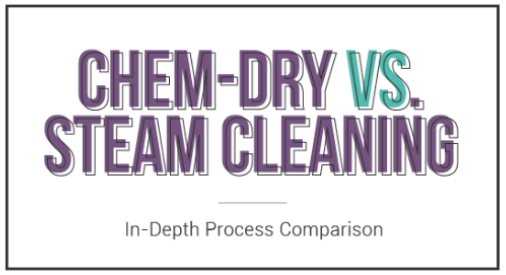 And, Chem-Dry uses 80% less water than typical steam cleaning so carpets dry in hours instead of days, making it the safer and more convenient carpet cleaning choice. 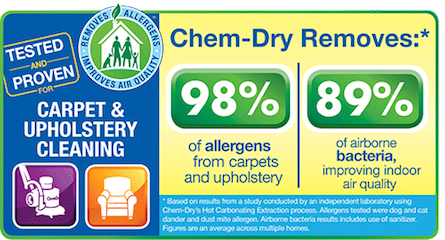 Chem-Dry is the world’s leading carpet and upholstery cleaner with a Canadian network of franchises equipped to clean almost any surface in your home or business including carpet, upholstery, leather, tile and grout, and area rugs. 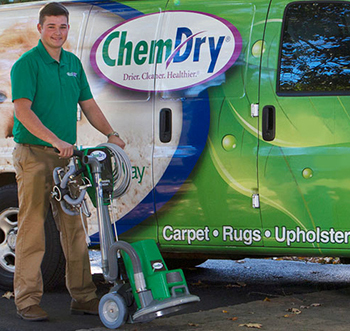 What is the best carpet cleaning method in Canada?